Instead of blending in chocolate powder, I suggest melting a portion of a quality chocolate bar (45 seconds to a minute in the microwave will do this) and layering it throughout the smoothie. 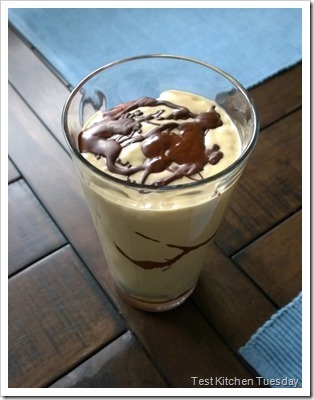 This is definitely a meal replacement smoothie – it is not at all low calorie. If you want to reduce the calories for a snack, halve the protein powder, avocado, banana and peanut butter. You can also omit the protein powder altogether if you don’t have it on hand. 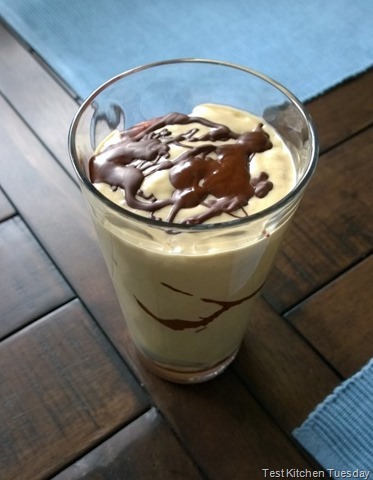 This uses all of the ingredients above, with unsweetened almond milk and Plant Fusion protein powder.